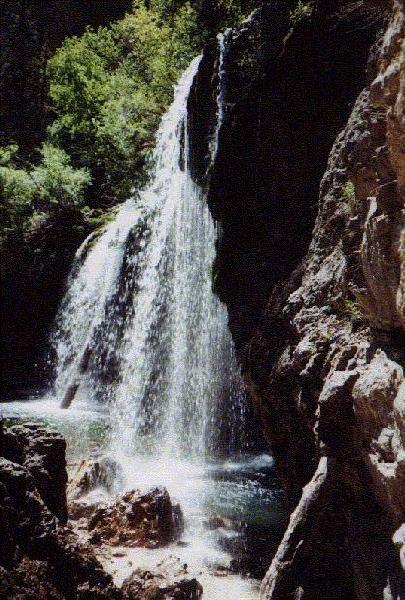 "This picture is the upper falls at Hanging Lake. It's east of Glenwood Springs just north of I-70" in Colorado. This and the following photo were sent to me by my son John. 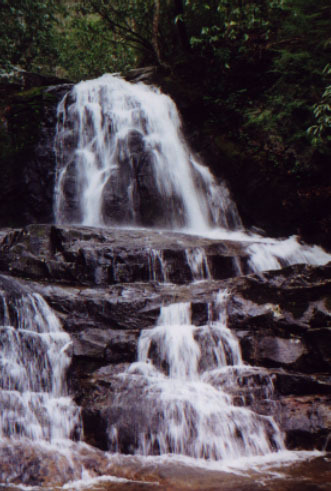 "This was in the North Carolina side of the Smokies."